Have your children met Lola Panda yet? 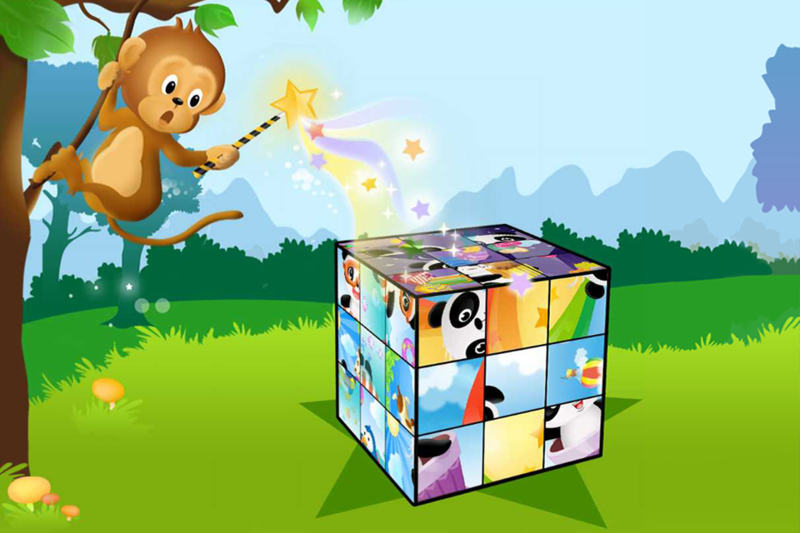 Enchant your children on your iPhone with Lola Panda’s magic cube. It’s fun. It’s easy to play. It develops new skills for children from age 3 to 8. 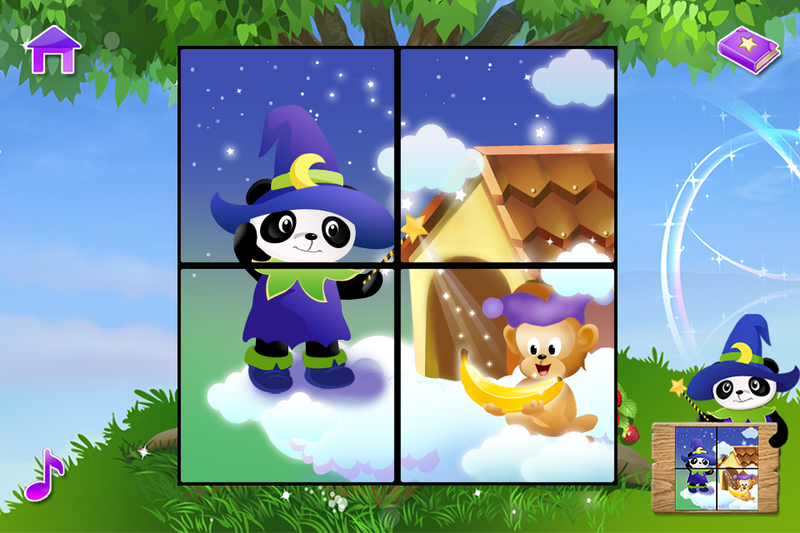 Now Lola Panda is back with an all new and fun children’s education puzzle game. Lola’s monkey friend has accidently used Lola’s magic wand and mixed up the magic cube. Now Lola needs your help to solve the puzzles and put the cube back in the correct order. Use the magic wand to solve each magic cube puzzle and progress on to ever more challenging puzzles. Designed with younger children in mind, children as young as 3 can enjoy solving the easier puzzles. Older children – up to 8 years old – will find there is enough challenge in the higher levels to entertain them as well. 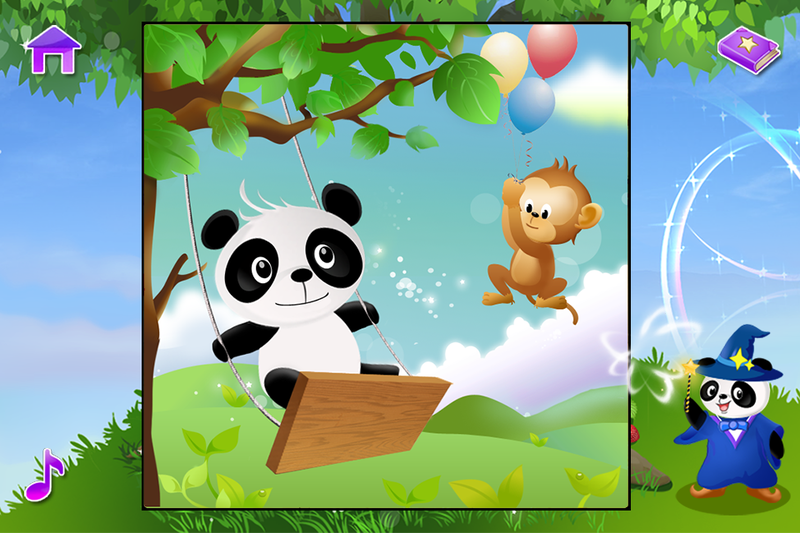 This game is designed to develop children’s visual, mental and concentration skills while having fun. BeiZ doesn’t just develop digital babysitters. While all our games are loved by our own children, we put time and effort into making sure all our products have educational value. Your children will have fun playing this game but you can also help them and play together. - Intuitive game design. Children as young as 3 can play the game. The game uses the default language on your (iPhone/iPod Touch) device. However, you can play the game with any of the available 6 languages by changing the device language setting (Settings - General - International - "language"). Check out also our brand new game - I Spy with Lola! Other Apps by BeiZ Ltd.